USA: Trump Now Plans To Wreck the Polar Bear Seas – Take Action. That’s what they call the Beaufort and Chukchi Seas, together home to most of Alaska’s imperiled polar bear population. 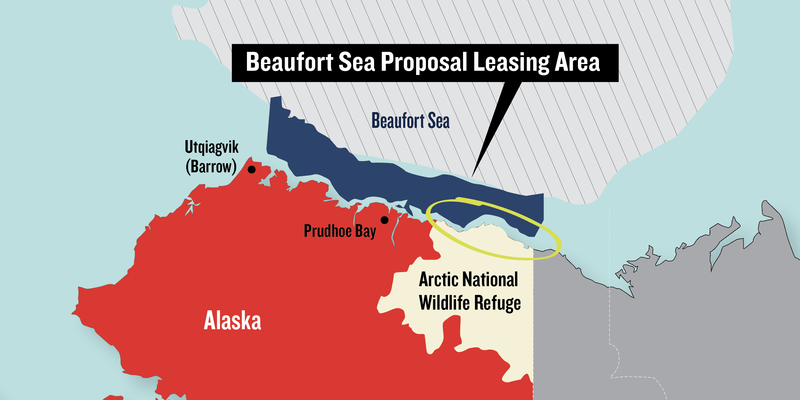 The Beaufort is also the latest target of President Trump and Interior Secretary Ryan Zinke’s unrelenting drive to hand over our Arctic wilderness and U.S. coastlines to his oil industry allies. Drilling in the Arctic’s Beaufort Sea would be extraordinarily dangerous — the risk of oil spills there is extremely high, and cleaning up spills in such rugged and remote waters is functionally impossible. The Interior Department is formally accepting public comments on its risky drilling gambit until January. So we only have a few weeks to flood the Interior Department with thousands of citizen letters opposing drilling in the Beaufort Sea. Take action now — submit your Letter of Opposition to Trump’s Interior Department and say NO to drilling in the Beaufort Sea and all our ocean waters. An oil spill in the Beaufort Sea would be disastrous for the Arctic’s vulnerable wildlife, especially its threatened polar bear population and the region’s many species of whales, seals, and sea birds. And the Beaufort Sea sits right off the coast of the Arctic National Wildlife Refuge, itself a target of Trump’s all-out oil drilling onslaught. A spill in the Beaufort could devastate the coastline of the Arctic Refuge, blanketing it with a deadly slick of toxic crude. With the growing threat of climate change, which is warming the Arctic faster than any other part of Earth, America should be moving away from dirty fossil fuels and doubling down on clean energy. Stop the Trump administration’s new Arctic drilling plans — submit your letter today. Last spring, thousands of NRDC supporters mobilized to send messages opposing drilling in the Arctic Refuge and Beaufort Sea. And NRDC and our allies filed a lawsuit in federal court to block this illegal oil drilling scheme, and that legal battle continues. But Trump and Zinke are intent on moving ahead with their drive to drill in these pristine wild places. In addition to their destructive plans for the Beaufort, the Trump administration is about to release a disastrous five-year plan that will likely call for a massive expansion of oil and gas drilling along nearly all of America’s precious coasts. 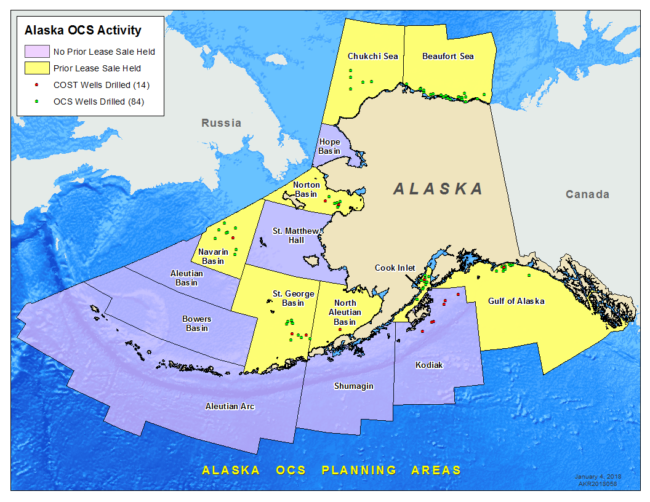 NRDC is prepared to fight offshore drilling on both these fronts and more. But in the meantime, please submit your Letter of Opposition to Interior Secretary Ryan Zinke demanding that he halt his department’s unrelenting push to open the Beaufort to oil drilling. Thanks again for standing with NRDC in defense of the wild Arctic, and a clean energy future. Germany: the “democracy” of pressure groups!